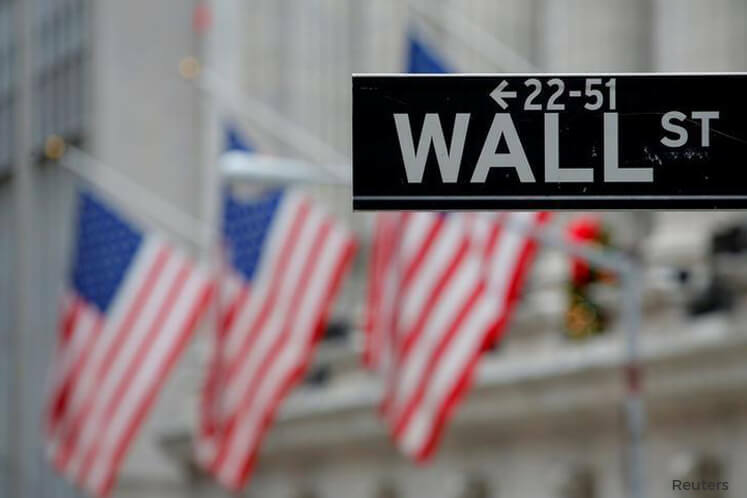 (March 29): Gains in energy and consumer discretionary stocks propped up the S&P 500 and the Nasdaq on Wednesday, but the Dow Jones Industrial Average slipped due to losses in healthcare stocks. Oil prices rose more than 1.5 percent after data showed a smaller-than-expected build in U.S. crude stockpiles. The data lifted the S&P 500 energy index by 1 percent, led by Exxon . The consumer discretionary index was up 0.5 percent, helped by Amazon.com and Target. With an August target date set for a highly anticipated tax reform bill and the quarter nearing an end, analysts expect the market to trade in a tight range. "We're going to be fairly range-bound as we get to the earnings season or until there is some significant development on tax reforms," said Michael Scanlon, portfolio manager at Manulife Asset Management in Boston. At 10.49am ET (1449 GMT), the Dow Jones Industrial Average was down 36.01 points, or 0.17 percent, at 20,665.49, the S&P 500 was up 2.81 points, or 0.11 percent, at 2,361.38 and the Nasdaq Composite was up 17.40 points, or 0.3 percent, at 5,892.54. The reaction of US markets to Britain formally initiating a process to separate from the European Union was muted. Among stocks, Vertex Pharmaceuticals, jumped 23 percent to US$110.37 after its cystic fibrosis treatment succeeded in a late-stage trial. UnitedHealth was off 1 percent and weighed the most on the Dow. Luxury furniture retailer RH was up 11.3 percent at US$42.41 following a quarterly profit that beat analysts' expectations. Chipmaker Exar Corp was up 22 percent at US$12.95 following a deal to be bought by Maxlinear for about US$700 million. Advancing issues outnumbered decliners on the NYSE by 1,744 to 1,067. On the Nasdaq, 1,553 issues rose and 1,066 fell. The S&P 500 index showed 10 52-week highs and one low, while the Nasdaq recorded 58 highs and 19 lows.